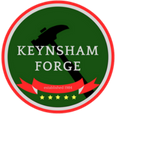 They say “a man’s home is his castle”, so it goes without saying that you’ll want to protect yours, and with Keynsham Forge’s range of driveway gates, it couldn’t be easier. 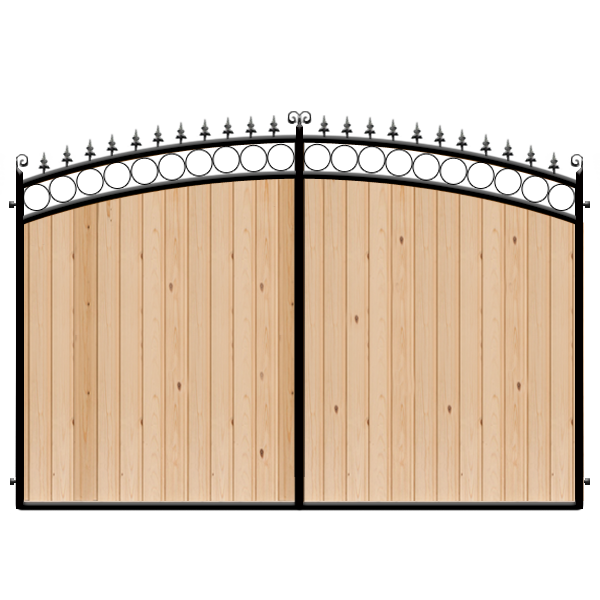 Whether you want something simple to give you peace of mind, or would prefer elaborate metalwork to become a feature on your property, we will work with you to ensure that your gate is exactly what you’re looking for. When it comes to security, you’ll naturally want the very best. We offer a wide range of security gate solutions that are tailor-made to you, including heavy-duty solutions for occasions when only the strongest security around will do, such as businesses which hold sensitive information, or high-value goods. We also offer customisable pieces such as turnstiles and revolving doors to ensure that you can create a setup that works for you. Pedestrian gates are designed to restrict the entrance of people on foot to your business or private property and are a popular choice for peace of mind in both a private or commercial setting. London Gates and Railings has a wide range of pedestrian gates available, from short gates designed for private use, to more complicated set-ups designed for businesses and larger estates which encompass a hybrid of both pedestrian and vehicle gate security. Gate automation is a fantastic way to keep your gate set-up working for you. Whether you already have a pre-existing gate you’re keen to update into the 21st century, or you’d like us to add automation into a new gate design, then we’ve got the solution for you. Automated gates can be on a sliding or swing system, with both allowing you to seamlessly control your house’s security from the comfort of your own home – you don’t even have to leave your armchair! Automated gates are also great for business owners who want to use tools such as intercoms to make their security work hard for them, with minimal disruption to their work. Particularly with automated gates, safety is incredibly important and care should be taken by everyone who operates the system to protect against risks such as crushing. For most private and business properties, this risk is reduced by the fact that only trained members of staff are to operate the system, and that the gate is not in the public right of way. However, if these gates are to be used by members of the public, further precautions should be taken, in addition, to force limitation being carefully monitored, to ensure the risk of injury is reduced for any kind of gate.